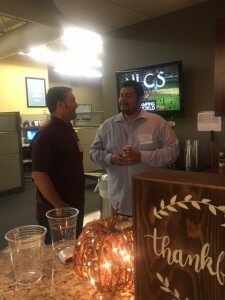 Crescent Solutions Headquarters opened its doors to clients, candidates, and active employees to come together in celebration of their shared success. 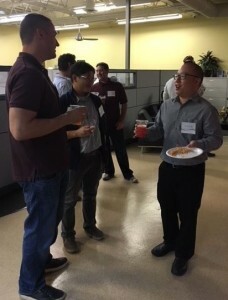 The evening consisted of unlimited tacos, happy hour, prizes, and lots of tech talk. It’s our way of showing appreciation to everyone we work with! 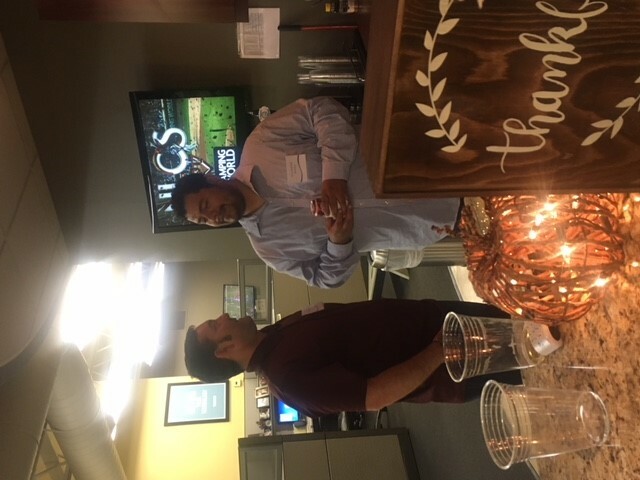 If you weren’t able to make it out for the event, or if you did and you loved it, please stay tuned for future Candidate Appreciation Nights as we plan to continue the celebration. 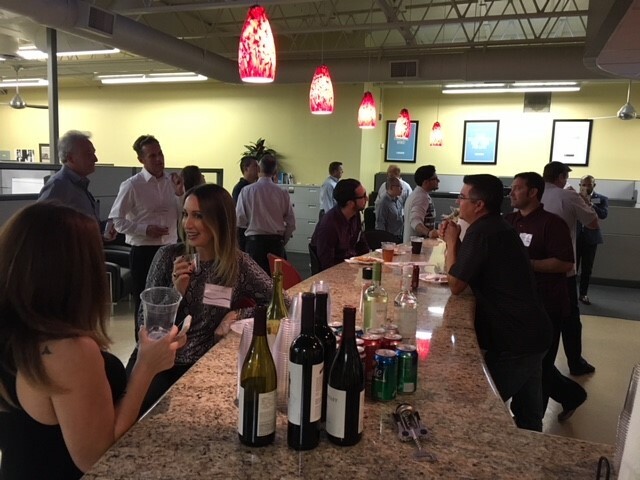 In previous years at Crescent, Candidate Appreciation Night was a highly-anticipated quarterly event attended by many. Last week, we officially relaunched the event and the turnout was amazing. Follow us on social media for upcoming dates, locations, and other info about this event!